If you have not heard, DarkStarGear and C&G Holsters, came out with this here "Dark Wing" wing I've been testing and been pretty happy with. I will be doing a product feature analysis of it shortly, so keep an eye out for that. 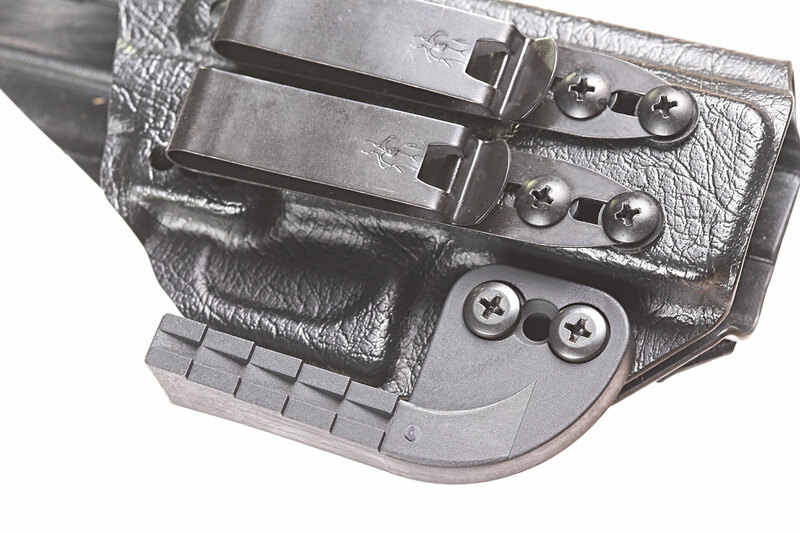 So far, it changes the standard for the industry for holster wings.